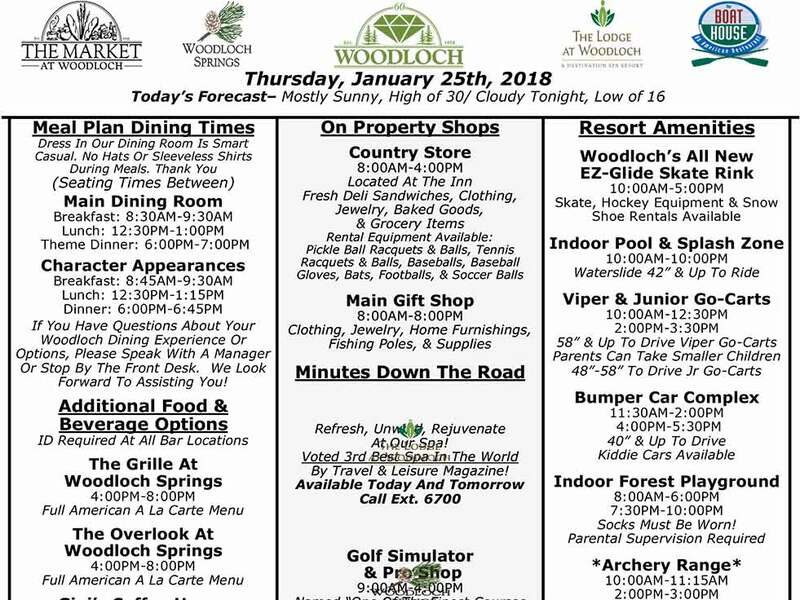 “Escape The Force” is Woodloch’s newest Escape Room adventure. Your team will have 60 minutes to navigate their way through the labyrinth of the evil empire’s space station and steal their blueprints for the ultimate galactic weapon in order to save Earth from total annihilation. Will the Force be with you?